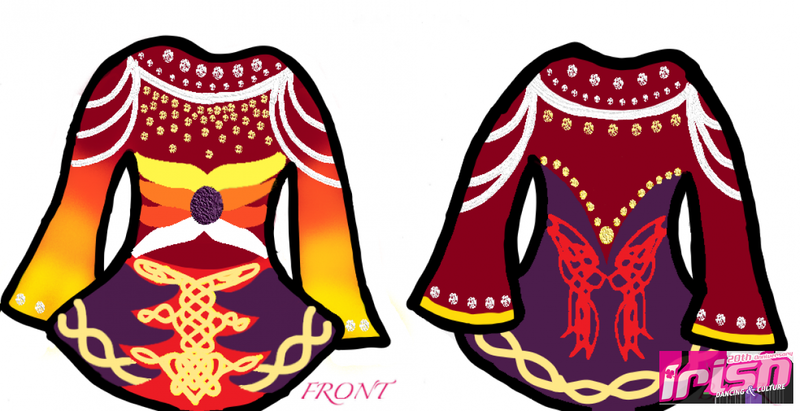 The Grand Prize: A gorgeous, custom solo dress from Eire Designs by Gavin. The People’s Choice: a voucher toward the cost of an Eire Designs Solo Costume & a one-year subscription to IDM. 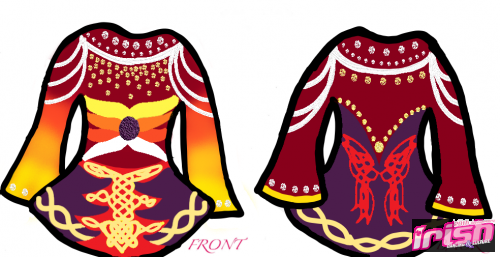 The Top 15 Vote Designs: a one-year subscription to Irish Dancing Magazine & will be featured in a Spring 2019 issue of IDM! Honorable Mentions: Due to receiving a significant number of votes, these young designers will receive a SIX-MONTH subscription to IDM!